Wear on your jacket lapel. 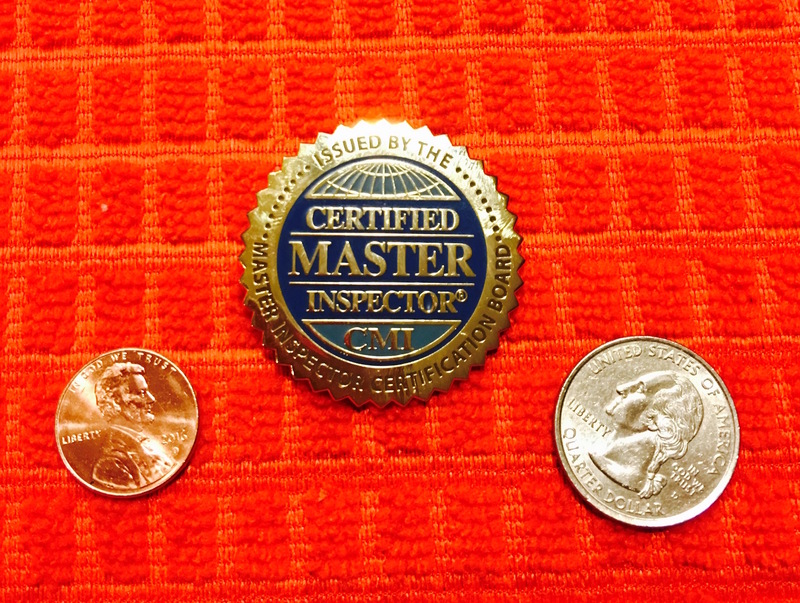 Get the Certified Master Inspector® gold-plated pin. Request yours by going here: http://www.inspectoroutlet.com/CMI-lapel-pin.aspx Certified Master Inspectors® only, please. No charge. It's a Certified Master Inspector® recommended product.